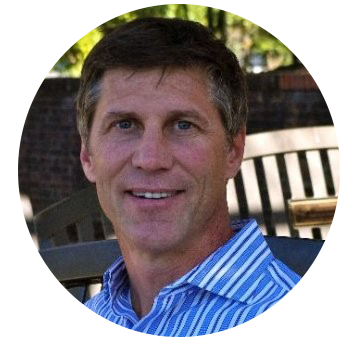 Bart is an executive coach, facilitator, and entrepreneur with 20 years of experience leading companies, teams, and individuals to sustained growth, and through significant change. As a senior consultant with the telos institute, Bart’s coaching reflects his facility with business transitions and transformations. Purpose, power, and navigating business relationships are Bart’s specialties in developing leaders. Having worked with many well-known firms, including Warner Brothers, Oracle, HP, Johnson & Johnson, Pinterest, Facebook, Gilead Sciences, PwC, Visa, and Stanford University, Bart has had P&L responsibility. He has been accountable for delivering operational excellence in both established and start-up environments. Significant career accomplishments include co-leading the efforts to build a services firm from six to over 120 international employees with strong profitability. He designed and led the development team for a product to deliver work/life solutions used by over 25 of the Fortune 100. Bart served in senior product management, sales, and technical roles. As a Managing Director leading both Marketing and Professional Services at Altro Solutions, he consistently exceeded quarterly targets for sales in professional services while building the organization. Bart has also worked in strategy, finance, merger integration, and program management, consistently effecting breakthrough growth over the last 20 years. Bart graduated from the University of Pennsylvania’s Wharton School and holds a master’s degree in organizational behavior from Northwestern University’s Kellogg School. He has been adjunct faculty for Integral Coaching at New Ventures West and a mentor at University of California, Haas School Entrepreneurship Program.